Looking for Indoor Winter Kid’s Party Ideas in Westchester County and NYC? Winter Parties are in full swing! Fiesta Bounce Party Entertainment is not only for Summer Parties. If you have a birthday party for kids in the winter we can setup a bouncy castle. 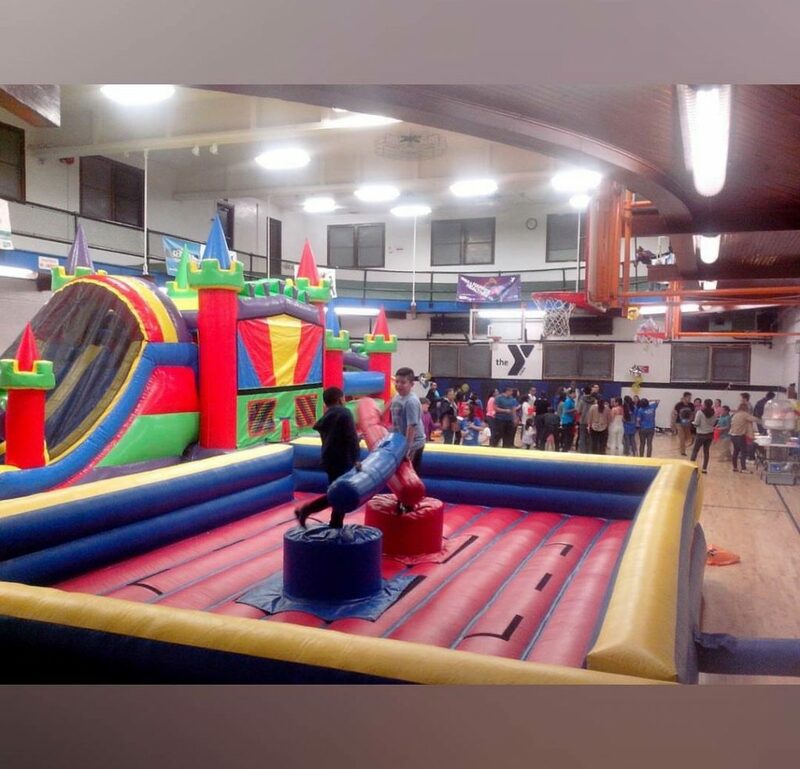 We have small bouncies that can accommodate regular sizes party rooms and of course, all of our inflatables can be setup inside gyms. We have several options to chose from for your Indoor Winter Kid’s Party Ideas! We setup all over Westchester county from Mt. Vernon, NY, New Rochelle, White Plains, NY all the way up to Peekskill, NY. Don’t forget to add a cotton candy machine for your kid’s party! Make your kids party memorable even in the winter!